We prepare students to practice medicine in the real world, now and in the future. Every component of our program has real-world applications and prepares our students for the field of medicine as it is practiced today and will be in the future. We are committed to an inclusive curriculum that is free of bias and promotes health equity for all. Our MD Curriculum is an integrated three-phase structure. Throughout each phase, the curriculum emphasizes four curricular elements and weaves in seven threads designed to help students develop into evidence-based clinicians who provide cost-effective, safe, quality care as part of an interprofessional team. Our educational program is structured around and continuously informed by nine organizing principles that value inclusivity, community, competency and more. 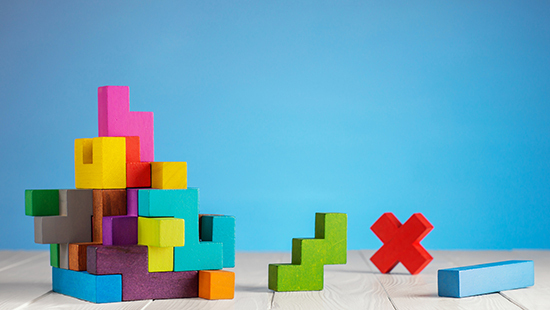 Feinberg has a competency-based education framework that explicitly defines our curricular expectations and goals as well as our assessment standards. Phase 1 - A comprehensive medical education contextualized through early clinical experiences. Phases 2 and 3 - Intensified clinical training through clerkships and electives, as well as an increased focus on professional development to prepare you for your future career. The elements, threads and learning strategies of our program are interwoven for a wide-ranging, purposeful education. Medicine in the United States struggles with a history of inequitable care for persons of color and continued health disparities related to socioeconomic status and other factors. Feinberg is committed to curriculum content addressing disparities and implicit bias. 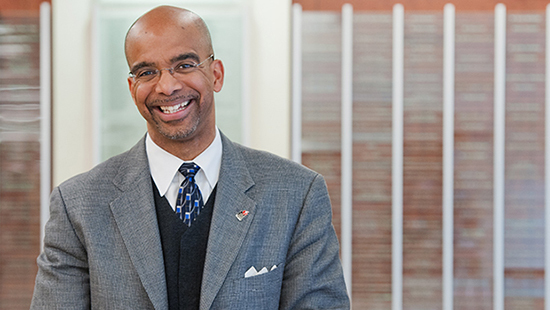 We offer awareness training at the beginning of medical school, led by Vice Dean for Diversity and Inclusion Clyde Yancy, MD, and again before starting clinical rotations. Similar discussions and curricula are required for faculty, including clerkship and residency program directors. This enhanced cultural awareness enables our students, resident physicians and clinical faculty to provide care in a more equitable manner and to better acknowledge the cultural diversity of the populations we serve. 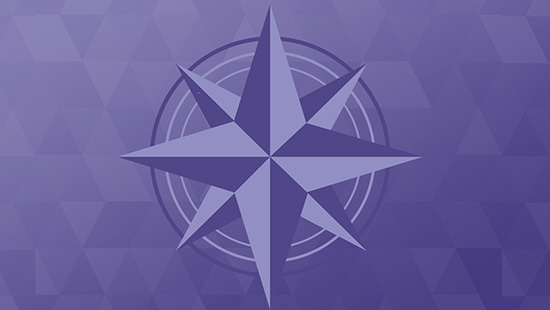 Because of the importance of this topic, a two-year certificate program is also available for residents and fellows at the McGaw Medical Center of Northwestern University. 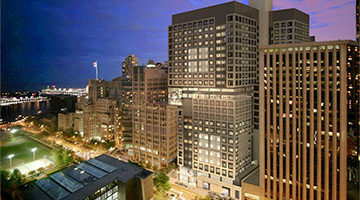 From the first week of medical school, Feinberg students train in several world-class and safety-net hospitals as well as community-based clinics and offices throughout Chicago, including three U.S. News and World Report Honor Roll Hospitals: Northwestern Memorial Hospital, Shirley Ryan Ability Lab, and the Ann & Robert H. Lurie Children’s Hospital of Chicago. 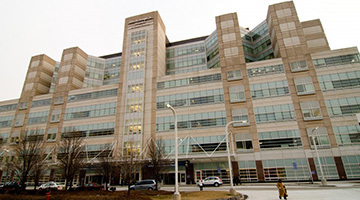 In the clinical phases of the curriculum, students have the opportunity to rotate at the Jesse Brown VA Hospital as well as the John H. Stroger, Jr. Hospital of Cook County. At each affiliated hospital, students are overseen by FSM faculty. Students have a consistent role and level of responsibility for each clinical discipline regardless of clinical site. 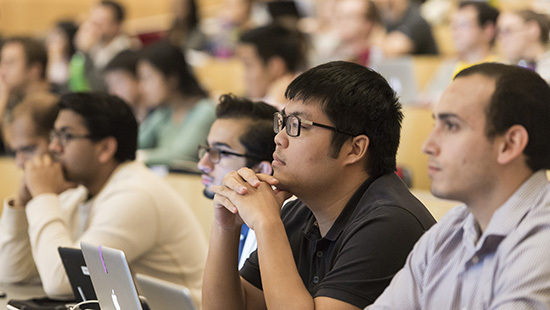 Learn more about the clinical spaces in which MD students learn and contribute. 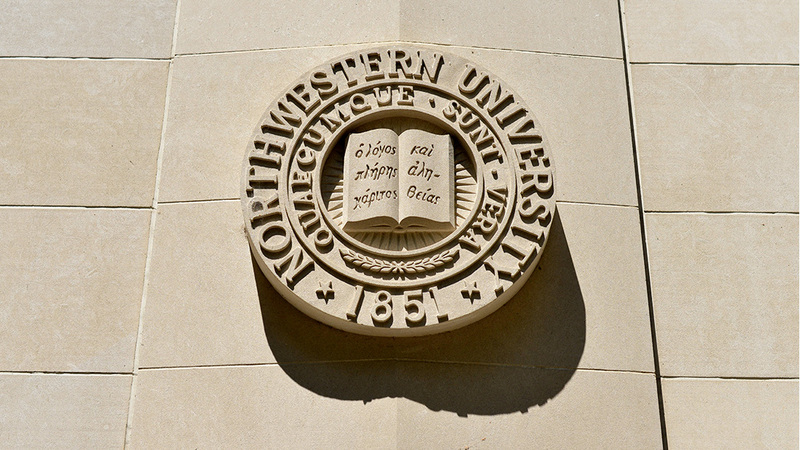 The primary teaching affiliate for Feinberg, Northwestern Memorial Hospital (NMH) is 13th in the U.S. News & World Report 2017-18 ranking of America’s Best Hospitals and first in both the Chicago Metro Region and Illinois for the sixth consecutive year. 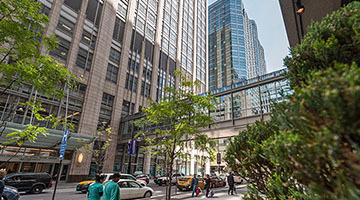 Northwestern Medicine includes a broad array of outpatient facilities across Chicago, at which students participate in the practice of outpatient medicine. For the past three and a half decades, NMH has continued to meet the ever-changing healthcare needs of the Chicago area, expanding facilities, adding clinical programs and providing service to the community. 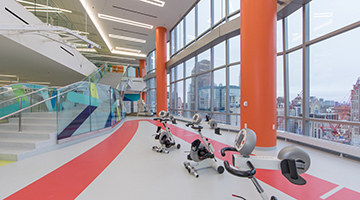 The Ann & Robert H. Lurie Children’s Hospital of Chicago provides superior pediatric care in a setting that offers the latest benefits and innovations in medical technology, research and family-friendly design. The largest pediatric provider in the region, it is ranked seventh in U.S. News & World Report’s 2017-18 ranking of America’s Best Hospitals. All third-year students rotate at the hospital for in-patient pediatrics. The Shirley Ryan Ability Lab is the No. 1 physical medicine and rehabilitation hospital in the United States. It is the first-ever “translational” research hospital where clinicians, scientists, innovators and technologists work together in the same space, to apply research in real time. All fourth-year students rotate at the hospital for a two-week clerkship. Take a look at the M4 rotation experience. 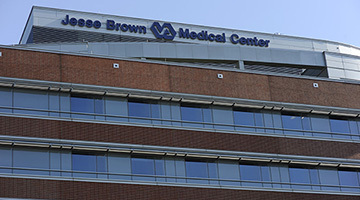 The Jesse Brown Veterans Affairs (VA) Medical Center consists of a 200-bed acute care facility and four community-based outpatient clinics. Feinberg students may rotate at the VA throughout all four years of the curriculum. It is our honor and privilege to provide care to approximately 62,000 enrolled veterans in Cook County and Northwestern Indiana. A daily free shuttle service is provided from the Feinberg campus to the Jesse Brown VA.
John H. Stroger, Jr. Hospital of Cook County serves as the hub for the Cook County Health & Hospitals System for delivery of specialty and subspecialty care, providing care to Cook County's underserved population while also offering a full range of specialized medical services for all segments of the community. Third- and fourth-year FSM students may elect to rotate at Stroger for Obstetrics & Gynecology and other clinical rotations. Passionate faculty educators are essential to Feinberg's ability to train tomorrow's leaders. The MD program has teaching opportunities to fit a variety of schedules and professional goals. Challenge yourself and inspire future generations.